It seems like only yesterday that the SAS Executive Briefing Center (EBC) parking lot was filled with Craft Services tents, high-end luxury cars, movie cameras and, oh, a few celebrities. But, it’s been nearly a year since SAS became Stark Industries for a day when parts of Iron Man 3 were filmed on SAS campus. Surely many of you have by now seen the movie, and hopefully recognized that the beautiful lobby and glass doors of Stark Industries looked like the SAS Executive Briefing Center (EBC) lobby. As I watched Happy Hogan walking through the SAS lobby on the big screen, and later Pepper Potts and Aldrich Killian saying their goodbye in front of the beautiful glass doors of the EBC, I started thinking - clearly there must be other similarities between our two companies besides our lobbies. For example, both companies are eco-friendly workplaces. Stark Tower is powered by its own arc reactor, capable of sustaining the tower for a year at no cost to the city. 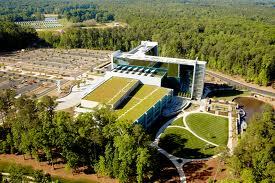 The SAS EBC is LEED-certified, which boasts many self-sustaining features, including water and energy conservation, a green roof, rainwater repurposing, electric car charging stations and more. SAS and Teradata Analytic Hero "Illumino"
Both companies Team with Superheroes. Tony Stark hangs with his Avengers buddies Captain America, The Hulk and Thor to protect the world. SAS co-created the League of Analytic Heroes, including Illumino, Megavox, Magnacomm, Predicta and Exploris to help the world via analytic innovation. Both companies are Transforming the World. Stark Industries develops advanced defense technologies (i.e., Iron Man's body armor, S.H.I.E.L.D. helicarriers, Avengers' Quinjets and more). SAS develops advanced analytics for defense organizations (and for other industries, including healthcare, fraud, financial services, hospitality, retail and more). Both companies are led by innovative thinkers. CEO Tony Stark is an innovative thinker who created his powered suit of armor which protects his body - and the world. 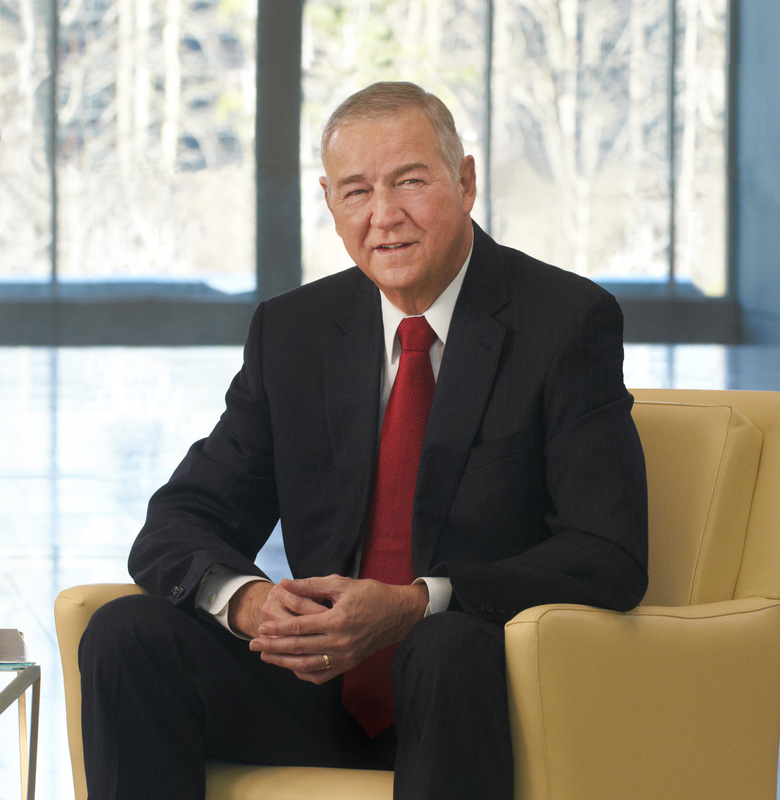 SAS CEO Jim Goodnight is an innovative thinker who created the Power to Know through advanced analytics, which also transform the way the world works. What other similarities would you draw between these two companies? However, the SAS method of taking down a building involves fewer pyrotechnics than the Stark method. Both Stark Industries and SAS have strong, driven, and intellegent women in leadership positions. 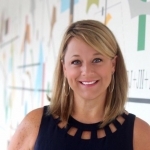 Pepper is at Stark, but SAS has even more innovative women!